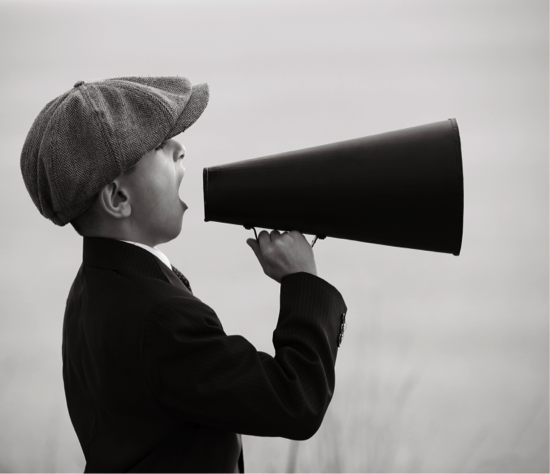 Why are Press Releases important to your Digital Marketing? Press releases are viewed on average around 275 times over a 7 day period. Of these, the important views are those of potential Amplifiers i.e. JOURNALISTS. If your copy is a good story with clear content and sharable ideas these are the people you want to attract! If lucky, your prose may reach approximately 70 journalist within a week. These writers are key to amplifying your content. This is a core part of their job, finding good stories and passing them on. To attract your Journalist your content needs to be a Good story (state the obvious). Don’t bother with any old content, that’s just yesterdays news! Be original, be up to date, above all be relevant and worth sharing. If you achieve this you will increase your reach exponentially. This is the point of a press release, if it doesn’t meet this criteria it’s just yesterdays news.